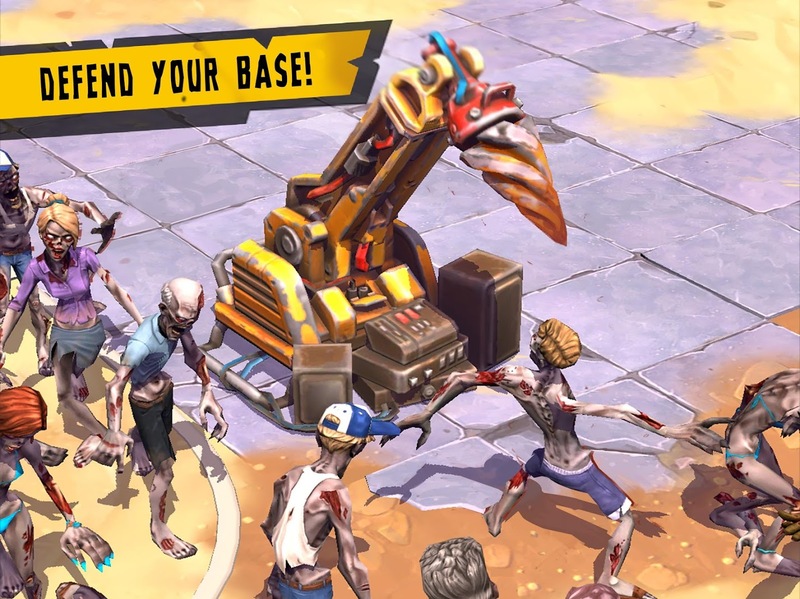 Dead Island may be known for its open-world first-person gameplay on consoles and PC, but like most mobile reimaginings of a popular franchise, the gameplay is totally different in Dead Island: Survivors. You will play in an isometric third-person view as you incrementally build up your base by setting up your defenses and traps to kill any incoming zombies, to then go about your level-based melee beatings of the undead so that you can pick off any stragglers that your traps and weapons didn't destroy. 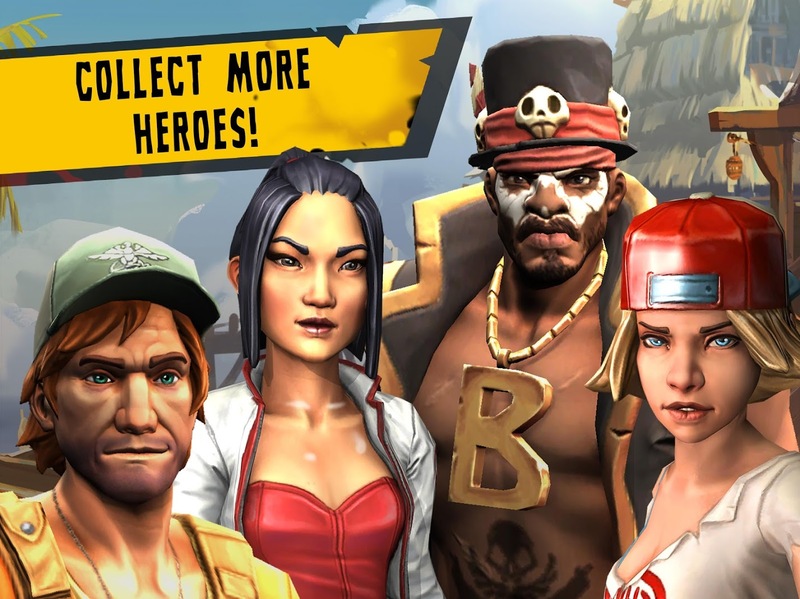 Of course, this wouldn't be a mobile game adaptation of a popular franchise without some form of hero collection stuffed in, so you can expect plenty of that too. From the few hours I have played I have to say things actually work better than expected. The controls are pretty straightforward. Just tap where you want to move, and your character will head in that direction. Your power moves are performed by swiping, and once you select an enemy you will auto attack. Adding new weapons or traps to a map is also just as easy. Simply select the item and then tap on the area you want to place it. You may find the screen to be a little cluttered if you are playing on something smaller than six inches, though I managed perfectly fine on my GS8+ and OP5T. A tablet or Chromebook may be more ideal for those of you who enjoy more space. Now, as I mentioned in the intro, this is a free-to-play release, which means you can expect plenty of in-app purchases. Unsurprisingly they range from $0.99 - $99.99 per item. Mainly they are used for purchasing Gems, the more difficult to earn in-game currency out of the two offered. These Gems can then be used to buy loot boxes or more of the primary in-game currency named Cash. Some Play Store user reviews have reported issues getting the game to load, but I have not run into that problem on my GS8+ or OP5T. Maybe it's already addressed, but if you do run into it, the devs have openly stated they are aware and working on it. I also couldn't help but notice that the Nvidia Shield is listed as a compatible device. It's not. This isn't a game designed to be used with a controller. 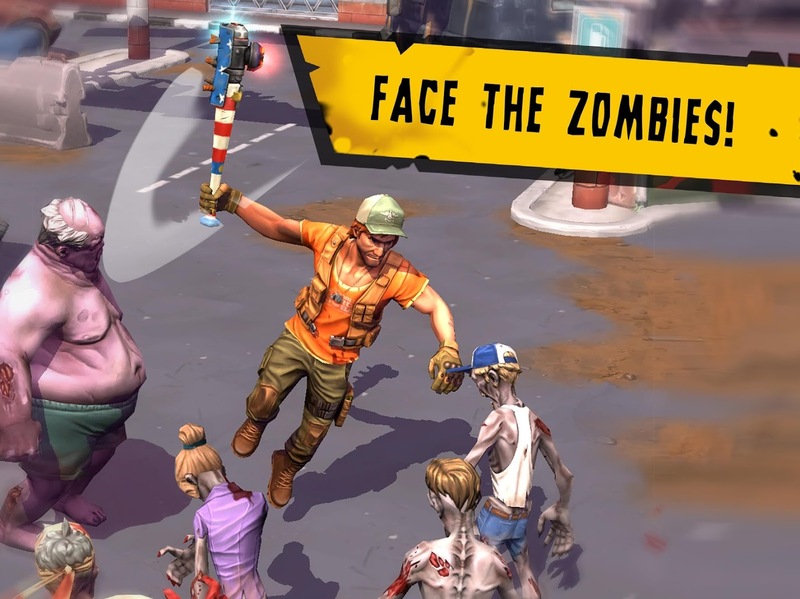 Dead Island: Survivors could be considered a two-year-old game at this point despite its recent official release on Android and iOS, but I have to say it doesn't really show its age. 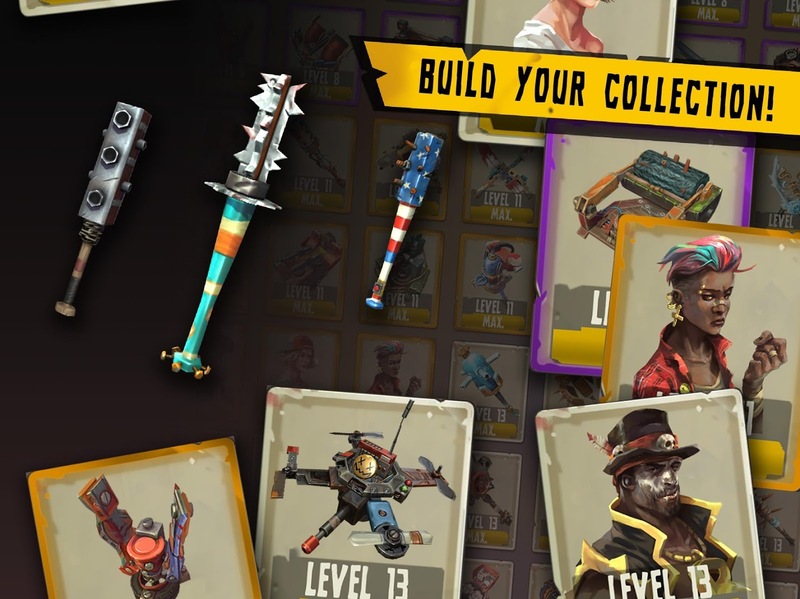 Maybe that's just a reflection of the current state of mobile gaming, or perhaps Deep Silver FISHLABS have actually designed something that can stand the test of time. I'm definitely not a fan of the monetization used or the hero collection, but the tower defense gameplay and the ARPG aspects can be enjoyable. If you too can ignore those pesky IAPs, I'd recommend giving Dead Island: Survivors a thorough once over. After all, it is free, so what's the harm?